Will you marry me, Jami? With the decision to wed, came a new plan. We wanted to finish the courthouses before the wedding in October. That led us to the decision to not take the winter off and at the beginning of January, we headed North once again. This time intending to swing through Nashua so Jami could see the location of our vows at The Little Brown Church in the Vale. A total of 308.5 miles and 6 hours and 44 minutes of driving time. 34. Grundy County Courthouse. 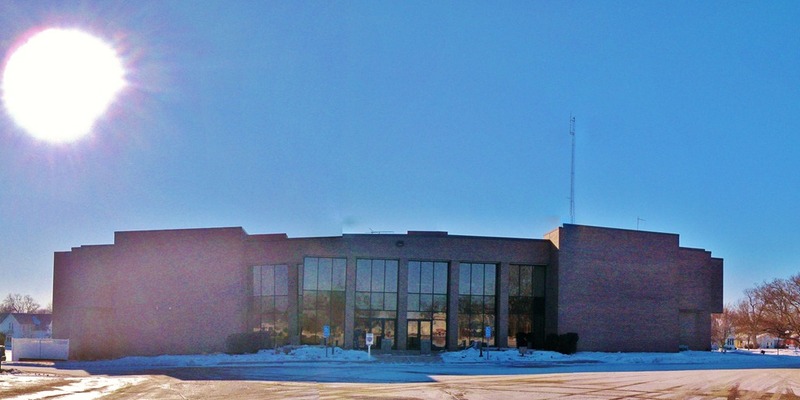 Grundy Center, Iowa. I was worried about this one turning out. The sun was behind the building, leaving it very dark. Through some tweaking in Windows Live Photo Gallery, I came up with this. 35. Butler County Courthouse. Allison, Iowa. I’m not happy with this one at all. Another hard picture to pull off because of the position of the sun. 36. Floyd County Courthouse. Charles City, Iowa. 37. 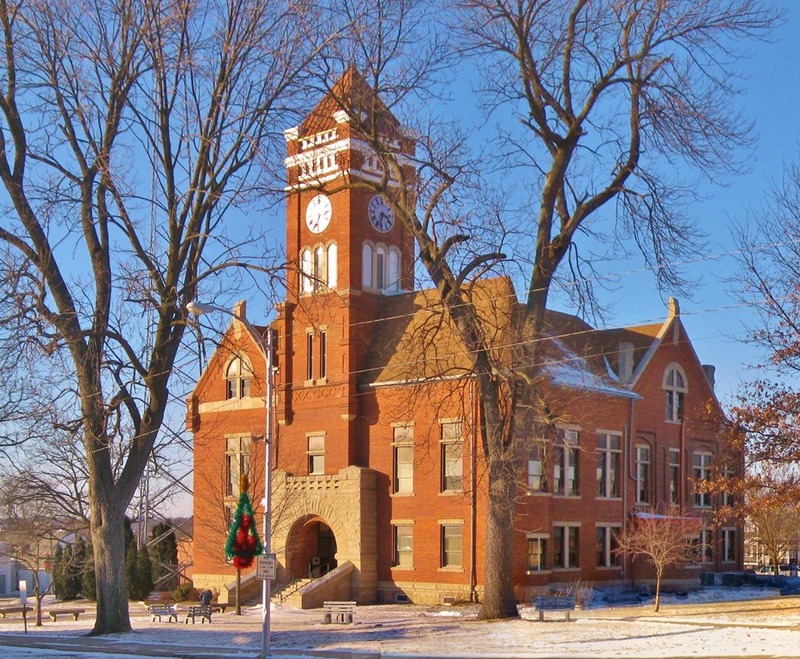 Bremer County Courthouse. Waverly, Iowa. 38. 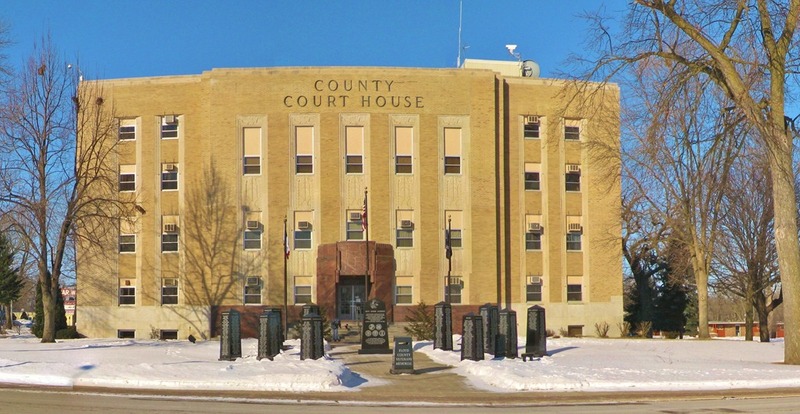 Black Hawk County Courthouse. Waterloo, Iowa. I liked how this one turned out. The gentle curves make it appear as if I used a fish-eye lens. 39. 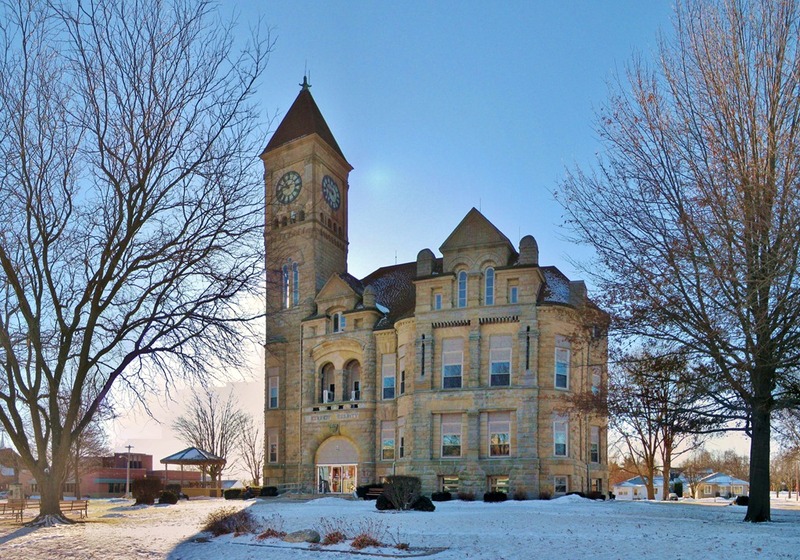 Tama County Courthouse. Toledo, Iowa. 40. Marshall County Courthouse. Marshalltown, Iowa. 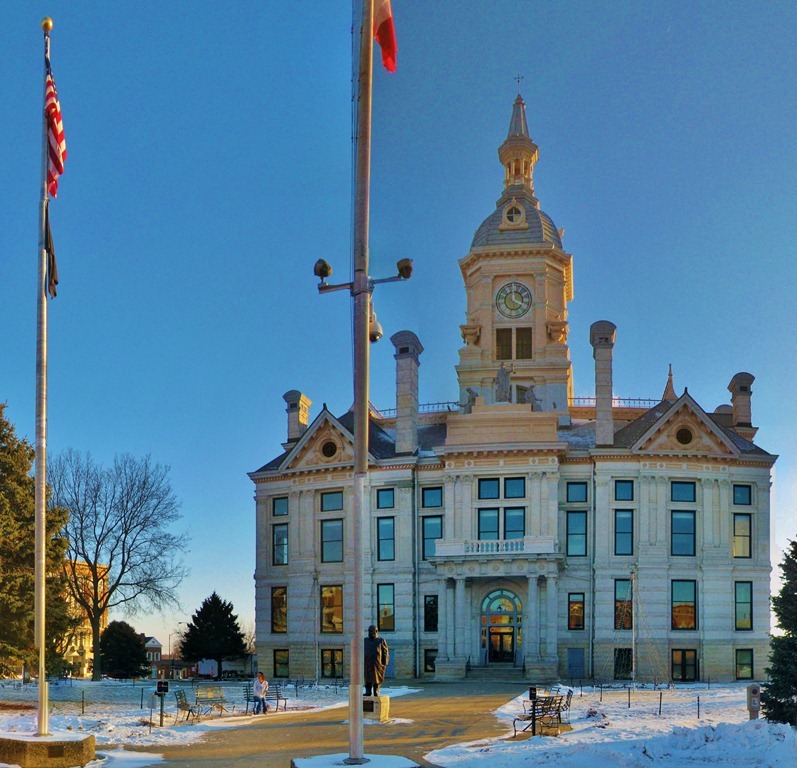 This entry was posted in Courthouses, Iowa and tagged Allison, Charles City, Grundy Center, Marshalltown, Toledo, Waterloo, Waverly. Bookmark the permalink.